We took down our Christmas tree early in January. I filmed the whole process. I planned to edit the video and upload it to my YouTube channel. But I never did edit it. The video clips just sat on my computer waiting for me to do something with them. The other day, I was browsing through my files, looking for some photos, when I came across the video. I remembered my plans. I have to finish this project, I decided. Before I knew it, my video clips were open in Premiere Pro and I was editing them. For the next few days, I hardly came out of my computer as I worked on my video. This morning, I finished and uploaded it to my channel so everyone can watch it. 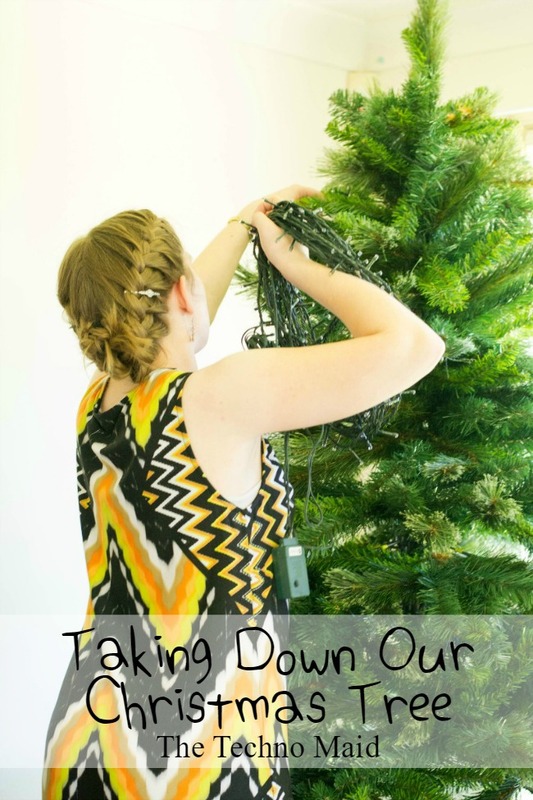 Soon after uploading my video, I had a thought: Will anyone be interested in watching us take down our tree? Christmas has been over for a long time now. I shrugged. It doesn't really matter if people don't want to watch it. I enjoyed making the video, and I've learnt so much from it. But, if you want to watch, please do!